Looking for reliable San Diego Home cleaners? Then you’re in the right place! When it comes to deep cleaning, House Cleaning San Diego is one of the most trusted cleaners – and over a hundred of our satisfied customers can attest to that! No matter how small or big the area is, our expert house cleaners guarantee to leave your home squeaky clean. House Cleaning San Diego is easily accessible. You can send a message over our website, email, or even give us a call to avail our service. Our friendly customer representatives are more than willing to answer your concerns and inquiries. For over 15 years, it has been our goal to provide the best service to all your cleaning needs, whether in your own home or apartment. Rest assured that every nook and cranny is attended by certified cleaning experts using advanced cleaning tools and equipment. House Cleaning San Diego understands and values the trust that each customer is giving us, therefore we firmly believe and obey our mission. Basically, our goal is to give our clients the free time they need, so we do the dirty job while you enjoy yourself and family after work. Whether you want the focus on one room or all areas, House Cleaning San Diego is the best option! These are just some of the things our expert cleaners can do. House Cleaning San Diego does not just focus on what you see; rather, we also check the interiors of every appliance, furniture, rooms, etc. Our meticulous and dedicated cleaning experts will get in good detail to ensure that your place is properly and deeply cleaned, as you wish. 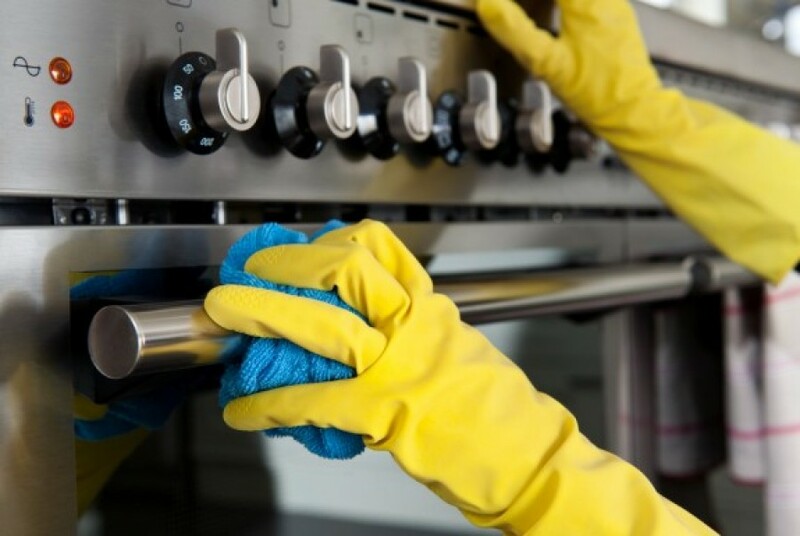 House Cleaning San Diego offers reasonable prices for every type of home without compromising the service. Just give us a call or send us an email and we will happily give you the quote you need. Working on a budget? Feel free to drop us a message so we can work on it. Investing in House Cleaning San Diego is one of the best things you can give your home! 1. If you want a certain area cleaned first or you have specific instructions, just reach out to us in advance or talk to our cleaners upon arrival. 2. Provide clear directions in case your place is hard to find. You can also leave parking instructions to avoid confusions. 3. If there are issues or concerns, do not hesitate to ask us or our expert cleaners. This will help us ensure that our cleaning service is successful. House Cleaning San Diego aim to provide the best customer service, thus feel free to let us know anything we can do to help. Looking forward to cleaning your home soon!